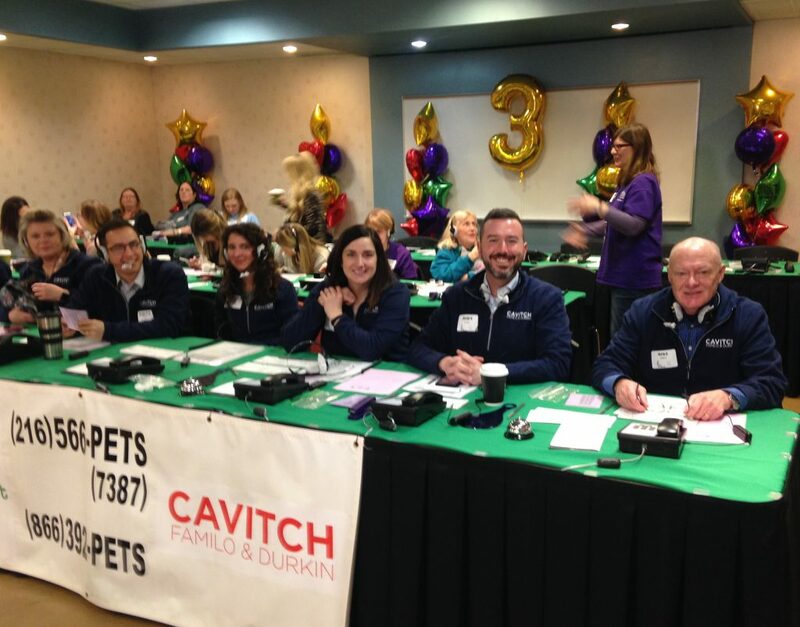 The law firm of Cavitch Familo and Durkin was proud to come on board as the main sponsor of this year’s Fur-Get-Me-Not-Telethon that raised the highest total donations for the Cleveland Animal Protective League since it began eight years ago. 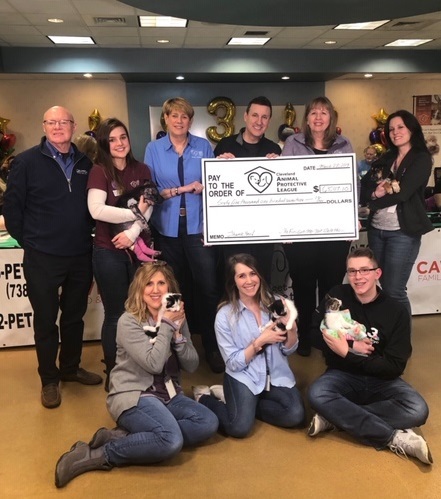 The telethon took place from 5 a.m. until 7:30 p.m. on March 28th and raised $70,997 to continue the Cleveland APL’s work in spaying, neutering, providing medical care and facilitating the adoption of thousands of animals each year. 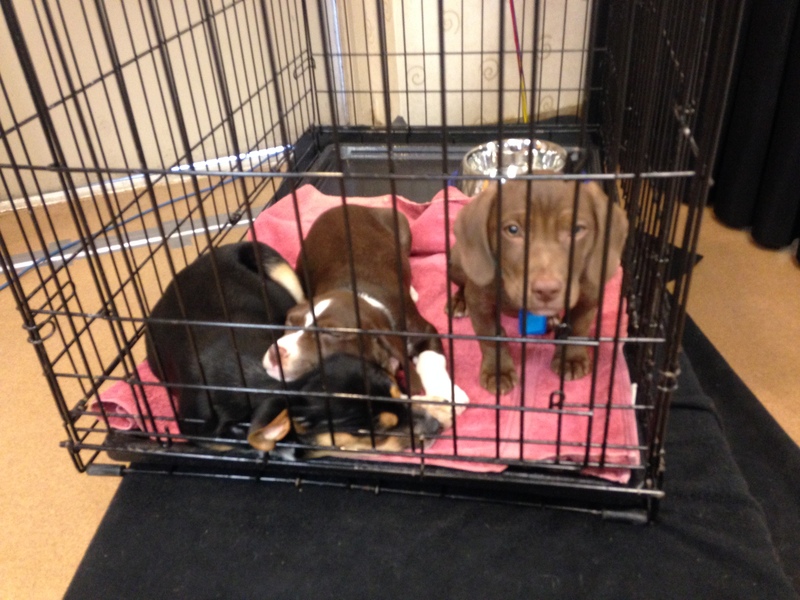 Missed the telethon but still want to donate? Click here for the APL’s donation page. 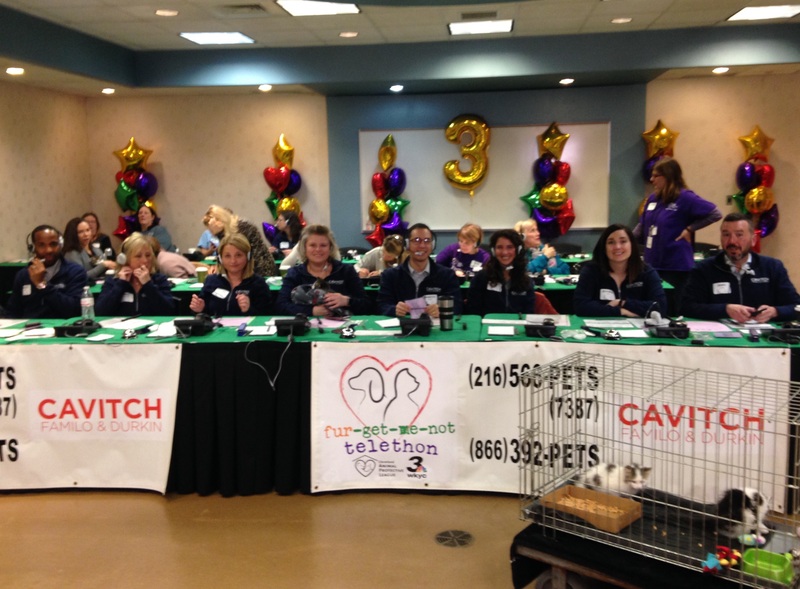 Scroll through our gallery of the Cavitch team manning the phones at the Fur-Get-Me-Not-Telethon, delivering a donation on behalf of the law firm and getting cuddly with some of the APL’s furry friends featured during the telethon. 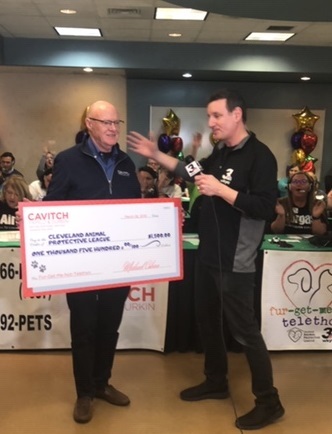 The team at Cavitch was grateful for all our friends and family who answered our requests for donations as well as the help from the greater Cleveland community that came together to raise a record-setting $70,997 for the Cleveland APL this year. 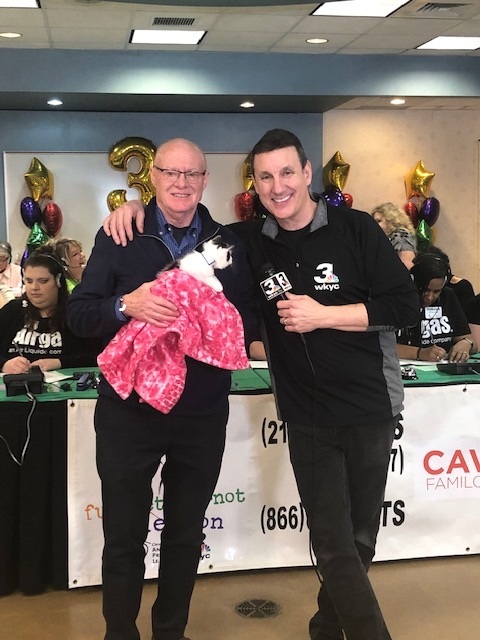 Watch the short video below to see Michael Cohan, managing partner, present a $1,500 donation on behalf of our Cleveland law firm. Chapter 12 and the New Capital Gains Tax Rule: A Rosier Outlook for FSA Lenders in 2018?